Our interior lights include crystal chandeliers imported from the Czech Republic, ranging from small to the most spectacular fittings. 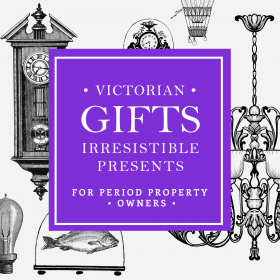 We also sell many other types of interior Victorian lights including ceiling pendants, flush fittings, metal and glass chandeliers. Our range of interior lights will enhance any period room with styles and options to suit every requirement and the most stunning interior. Some of our Interior lights are available for immediate dispatch. The crystal chandeliers are made to order in the Czech Republic hence the 4-6 week delivery time for most products. Other of our products are available more quickly. If your requirement is urgent please contact us and we will be able to advise you. As it is difficult to judge the most suitable product for your particular requirements, please call us for advice if you are at all unsure of which product will best suit your room. Some of these Victorian interior lights will arrive flat packed for self-assembly. They are not suitable for use in a bathroom and should be installed by a suitably qualified person.